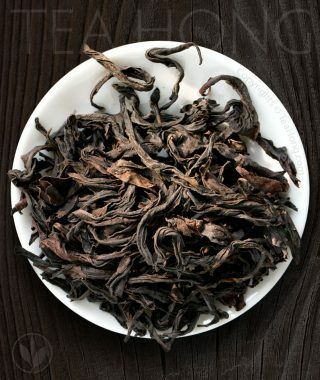 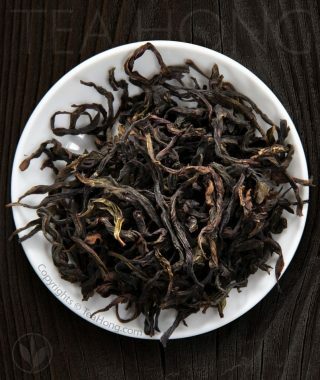 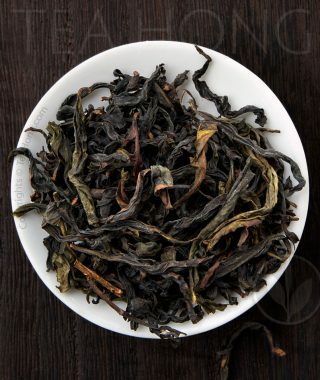 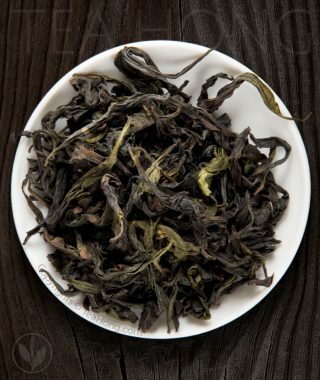 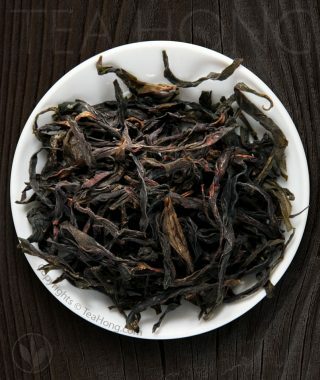 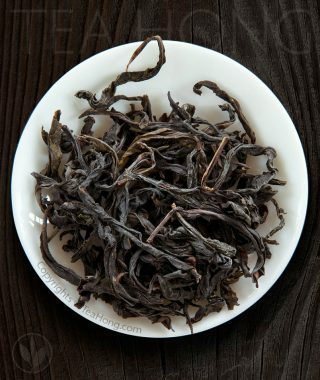 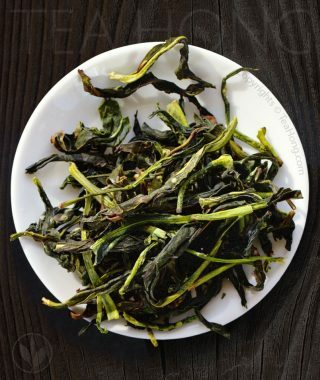 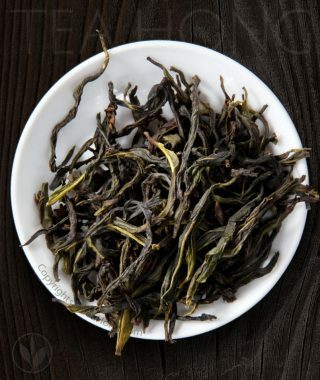 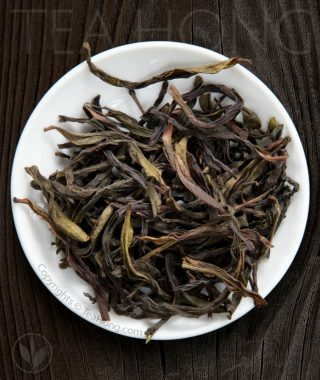 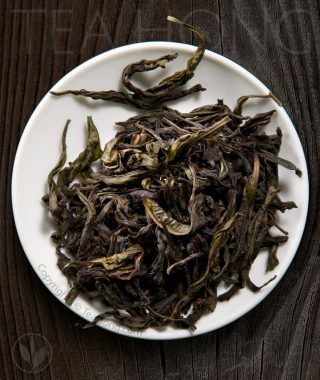 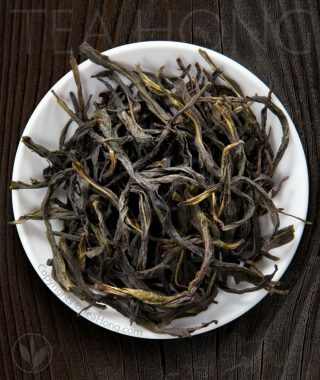 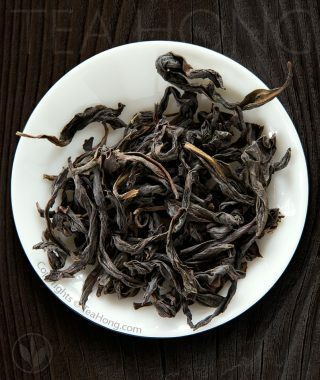 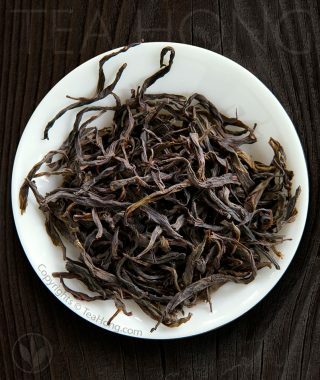 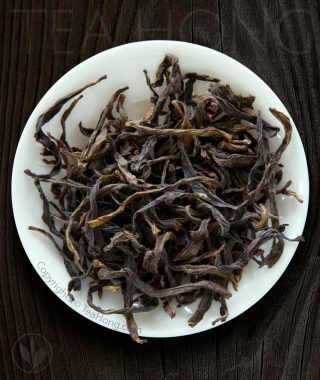 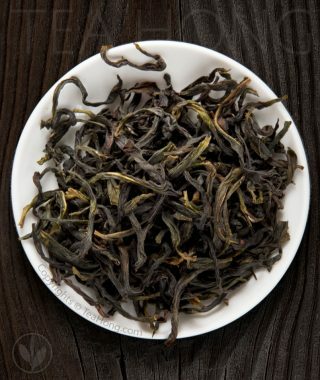 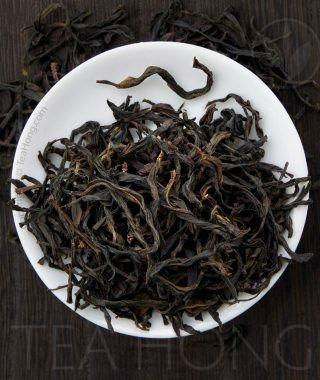 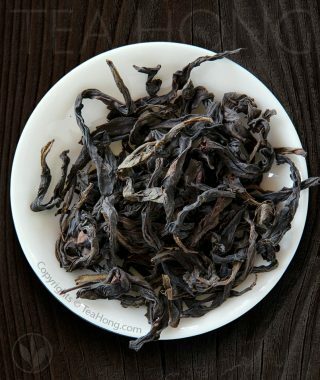 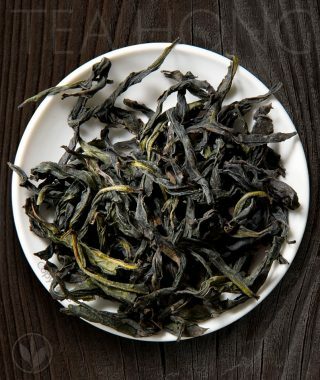 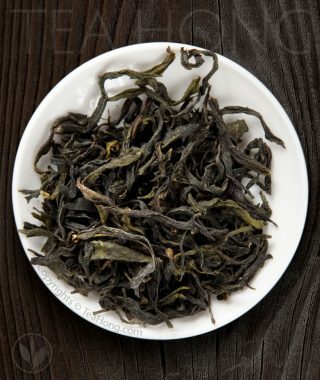 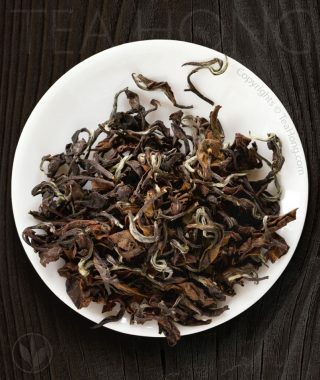 Through years of researches a fine cultivar carrying the best traits of all the finest Wuyi natural cultivars is now mature and producing. 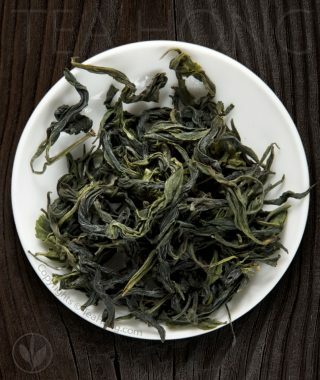 Introducing Tea Hong’s Sacred Lily. 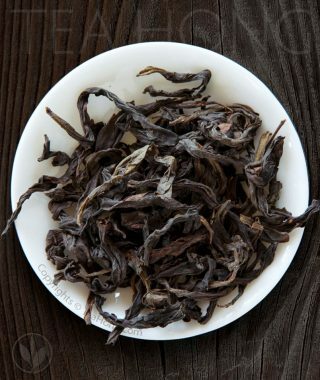 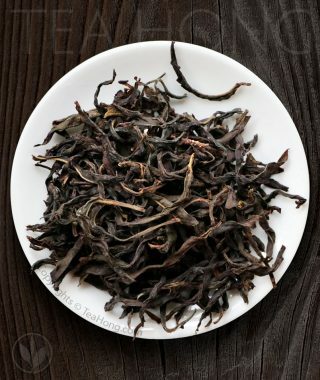 Perhaps the most beautiful of all Wuyi oolongs. 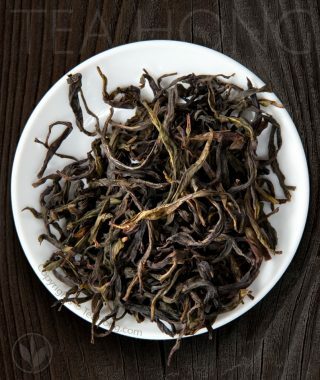 Grown deep in the steep mountains away from the touristy spots and masterfully processed for subtlety, complexity, and smoothness in taste. 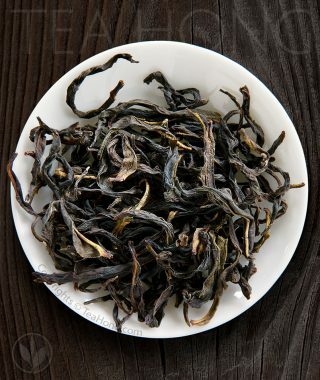 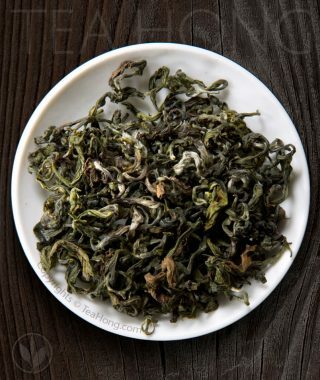 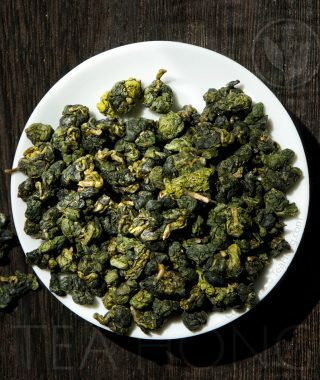 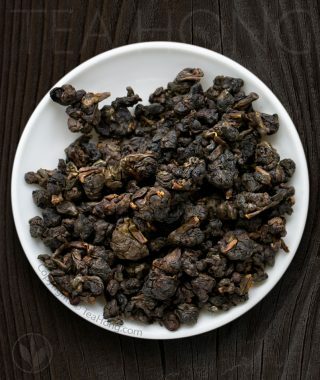 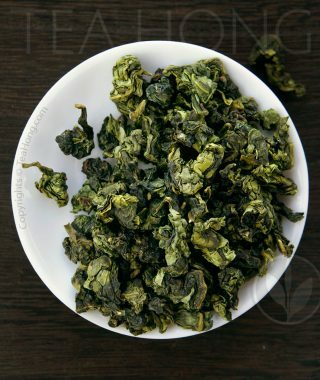 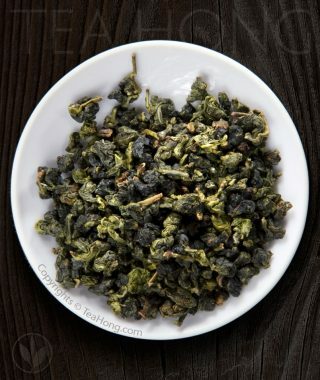 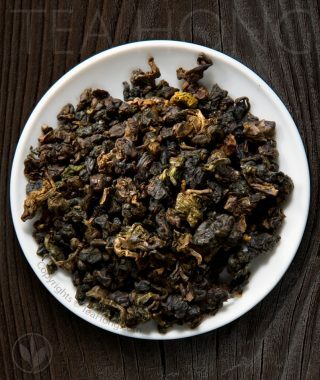 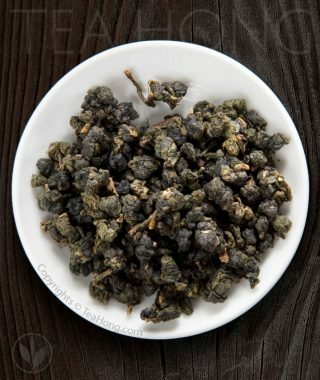 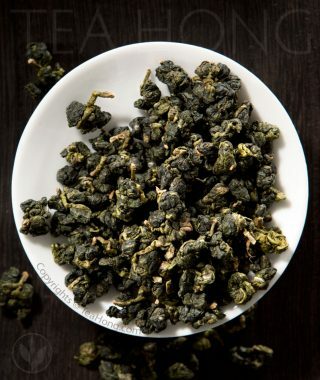 A tea that no true oolong connoisseur should miss.